Few people understand the complex world of web design. If you want your site to be a massive success, you need to master this beautiful art. All too often, people think that they have what it takes. You need to understand the rules of design before you create a page. When it comes down to it, many people assume that they will make great designers when they will not. If you are guilty of that sin, you need to get your ego in check. Read these web design tips to get you started. Before you begin, you need to get the color theme 100% right. This step is not one that should take all that long. In reality, you should make sure that you spend just a little time on this decision. If you want the site to fit with your branding, you might wish to use the same colors in both. That means that you use your logo as inspiration for your site. Does the page look busy? If there are too many things on a website, it will look a mess. You need to keep things as simple as you can. The top web design agency would never create a site that looks overcomplicated. Instead, they would make a page that is simple, yet sleek and stylish. You want to mimic that style. Can you do it? Before you start, sketch out a design that you think works. Now, take away three elements from that design. That way, you will have a basic site. When people visit a page, they don’t want to spend too long navigating it. It should be obvious how people travel around the site. That way, you will please the customer when they are online. You should make sure that you get this step right from the start. This small thing can affect your bounce rate in more ways than you know. If you get the navigation buttons in the right place, you have already won half the battle. If you don’t have an imagery budget, it might be time to get one. When people view your site, they will judge everything. The most important thing at this stage is that you make the right impression on them. Your photography will stand out no matter what. People always look at the pictures before they see the text. If you have bad photos, they will stand out for all the wrong reasons. You should set aside a budget so that you can buy imagery online. That way, your photos will impress your audience. Nothing could be easier. Choosing the right font for your site is an art form. Typography is more than just a buzzword – it is something that you need to understand. Different fonts mean different things to people. For example, when you use a heavy typeface, it looks a little aggressive. When you use a serif font, it can appear quite feminine. You need to choose a legible font that suits your page. Consider what message you want to convey to your readers. When you know about the general tone of your site, finding the right font should be no issue at all. 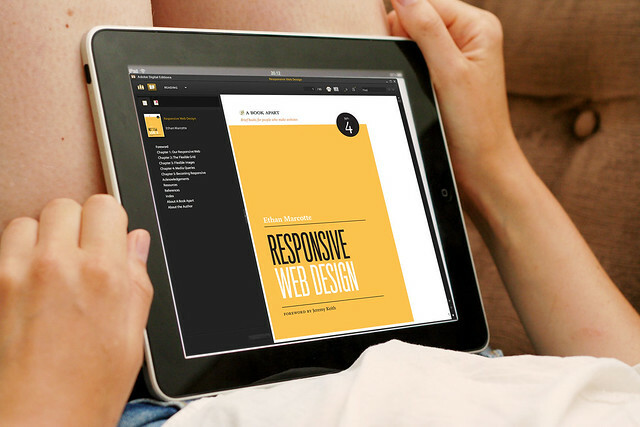 In the modern world, you need to make sure that you have a responsive site. More people than ever use their smartphones to view pages. 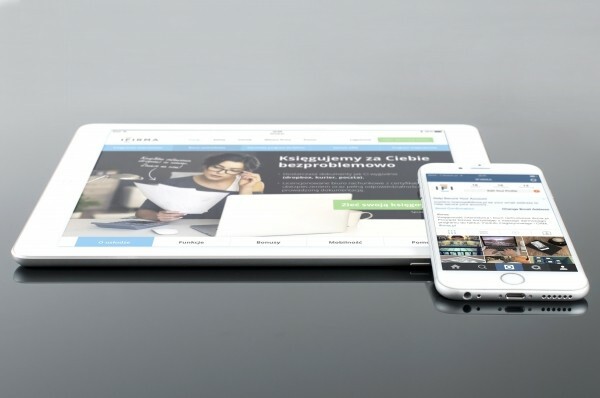 If your website does not work well on a mobile platform, you will have a serious problem. After all, if someone can’t see your site on their handheld device, they will just close it. You are competing with a mass amount of companies. That means that you need to please as many people as possible. When it comes to the design, it has to be as flexible as it can be. Never underestimate the power of space. When you’re creating a site, you’re making something that people should want to see. In a way, it is like a piece of art. You should use white space wherever you can. That way, people will like the look of your site. When you have white on a site, it looks modern and chic. You need to remember that. Never make the mistake of trying to fit too many things into just one page. It will never look as great as you imagine it will. Instead, you need to keep as much space on each page as you can. When it comes to designing and, of course, developing a site, you need to check the page as much as you can. Throughout the process, you need to make sure that you run a series of tests. The sole aim of this step is to ensure that your page functions at an excellent level. When people visit the page, you need to blow them away with how great it is. Remember that, and you are sure to go far. Finally, you need to know a thing or two about the content of the site. Sure, you might have a thousand things to say on each page, but you need to cool it a little. Don’t put too much text on each page or you will scare people off. Instead, keep the content tight and precise. You need a little information on each page, but no more than that. That way, you will find that everyone loves your site. Easy! Keep these web design tips in mind when you create your page. That way, you will find that people keep returning to your page. Time and time again, you will find that your page impresses people a whole lot. The more time you spend on your web design, the better it will look.